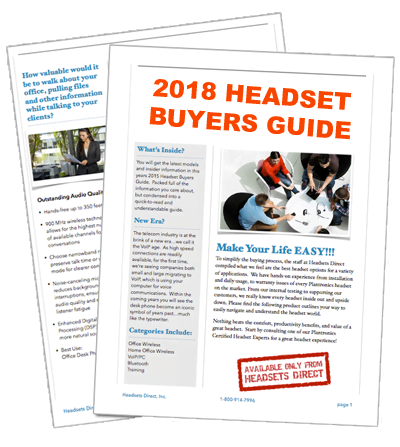 How to Pair the Plantronics Explorer 395 Bluetooth Headset - Headsets Direct, Inc.
Activate the Bluetooth feature on your phone, then use the phone’s settings to add/search/discover new Bluetooth devices. With the Explorer 395 headset turned off, activate Bluetooth pairing mode by sliding Power switch (See below) on, which is towards the microphone. The indicator light will flash blue/red when in pairing mode. Turn on the Explorer 395 headset (See below) then press and hold the Call Button (See below) until the indicator light flashes blue/red. Select “3XXPlantronics” from the list of Bluetooth devices shown on your phone. If phone asks for a passcode, enter four zeros (0000). You may see **** on screen. Some phones also ask to confirm headset connection after pairing. The Explorer 395 headset indicator light will flash blue once your phone and headset are successfully paired/ connected.